We share the love of 3 things: traveling, writing, and Trisha Velarmino. There is a limitation to my knowledge of her, I admit, but following her on social media allowed me a peek of what this woman is about. She writes (and does it well), she goes to places I haven’t been, and she has one of the most beautiful candid smiles I have ever seen. I was naturally curious as I always do when I see women living a life of adventure. Today, you and I are going to get to know her a little better. 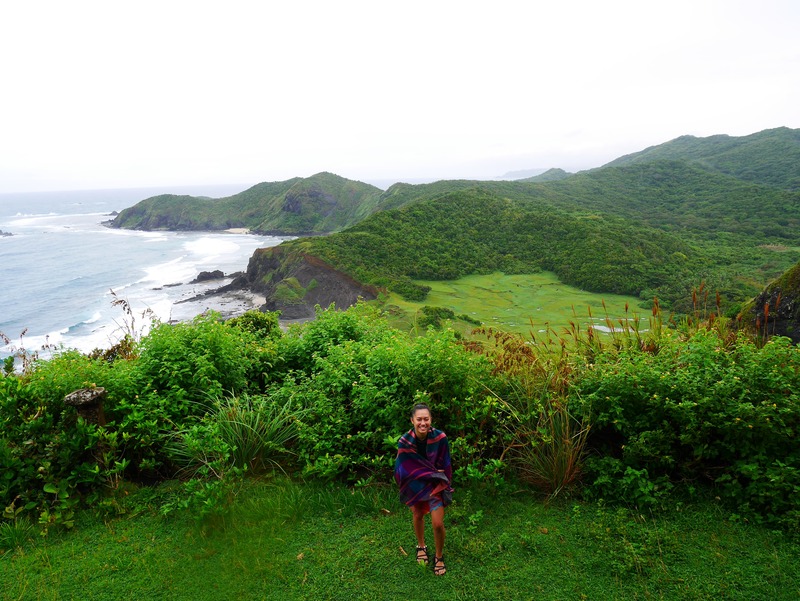 Her name is Mikee Pascual, and she is the 20th feature of our Travel Bug series. Where are you now and what is your travel plan? Can you share with us a bad experience while traveling? I notice you travel solo a lot, is this a personal preference? As a woman who travels alone, what is the most common thing you hear from people? What is the first thing that you look for in each place that you visit? What is the best adventure you’ve done so far? What is the best advice you can give to women who may want to start traveling alone? 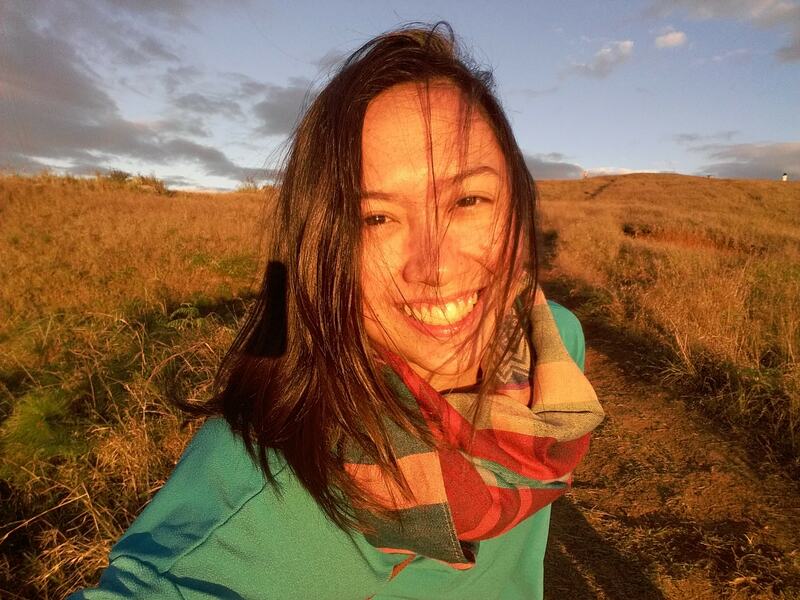 I’m Mikee Pascual, a Filipino traveler and writer. I was born and raised in Paranaque City where I taught hearing the engines of the airplane atop our roof every now and then was normal. I grew up wishing I could ride on one someday, and that someday happened in 2012; the same year when my second-year college professor awakened the writer in me. From then on, I quit my childhood dream of becoming a flight attendant and focused on writing and seeing the world. It was in early 2016 when I caught the travel bug. I was still a full-time employee then, but I booked seat sales every month without considering money and seeking permission from my boss and my family. I just woke up one day and realized that I should get the best out of my time and my life while I’m here. I am currently in Manila, but mentally in South Cebu. All of my May weekends are dedicated to beach trips. Also, I am planning to move and work in South Cebu for a few months starting June. I have four favorites: Zamboanga, Batanes, Baguio, and South Cebu, but the latter tops the chart right now. 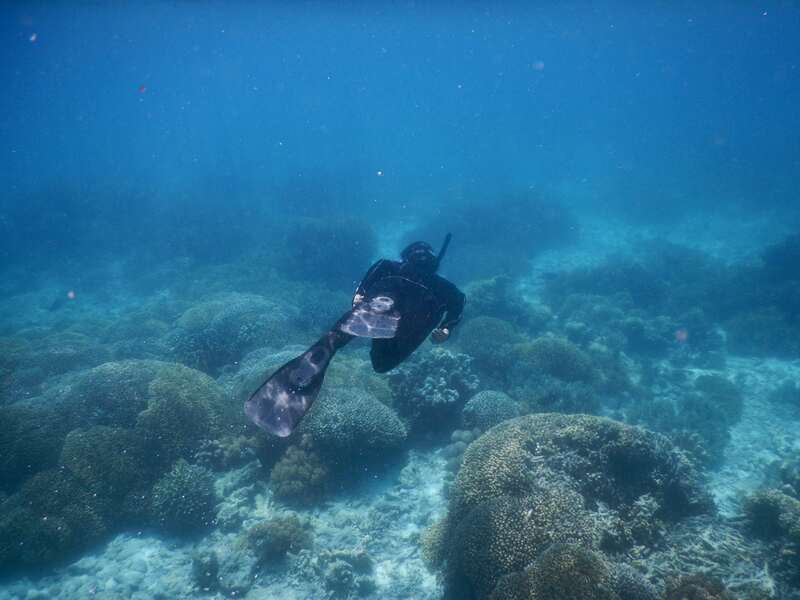 I’ve been to South Cebu thrice and I spent my third visit there in the last two weeks of April where I learned how to free dive, became 70 percent confident under the sea, and operated a scooter for the first time. I just can’t stop thinking about it, its people, its dialect, its coastal roads fenced with coconut trees, its underwater world, its smooth traffic flow, how happy I am every time I’m in South Cebu, and how everything about it makes me feel at home. I want to settle down and build a family and a hostel there someday. Yes, I have experienced a number of it, but the worst was when my flight from Tuguegarao to Manila on October 16, 2016 got canceled the night before due to an incoming typhoon in Northern Luzon. I was terribly rushing home so I opted to join my two friends on a four-hour van ride from Sta. Ana, Cagayan to Tuguegarao, a 15-hour bus ride from Tuguegarao to Cubao, and a two-hour bus and Grab car ride from Cubao to Paranaque. My supposed five-hour travel time from Cagayan to Paranaque became 21-hour long. I got home on October 17, 2016, at 2 AM. That was the first time I spent my birthday on the road, away from my family. I still get sad every time I remember. Yes. I prefer solo traveling because it brings out the best in me. I smile to strangers, I make friends, I become practical, I set fear aside, I see things differently, I take hold of my time, and I get to hear what my mind and heart says clearly, among others. You know, I can’t do those when I’m bounded by the familiars. However, I have to admit that solo traveling can get tiring. Many times, I wish my family and my closest friends were beside me when I learn something new, when I watch how the blue sky turns into gold, and when I catch the dancing rays of light under the sea. The most common thing I hear from people when I travel alone is, well, “Bakit ka mag-isa? [Why are you alone? ]” It gets frustrating sometimes because most people can’t understand the beauty in solitude. Clean water—potable and bathing, at that. I can endure brownouts and hunger when traveling, but not without clean water. I was once on an underdeveloped island in the northernmost tip of Iloilo back in September 2016 where both potable and bathing water are quite a problem. My stomach got upset with their spring drinking water, and the distribution of their bathing water (and electricity) is limited. Meaning, we have to use sea or spring water when the last pail of fresh water supply depletes. I have never appreciated water until that three-day trip happened. I always look for the sea. I like how it makes me feel alive by terrifying and comforting me all at once. The best adventure I’ve done so far was my three-week backpacking trip in the Visayas back in April. It was the longest and the shortest trip I’ve ever had. Instead of going to new provinces in the Philippines, I decided to go back to the provinces I’ve been to and stay longer on each. 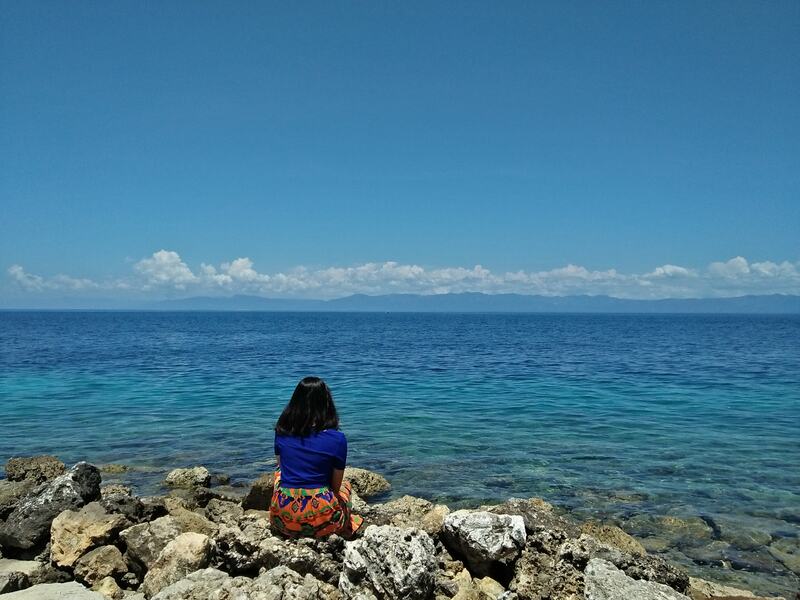 I spent four days in Bacolod, one week in Siquijor, and two weeks in South Cebu. Going back is and will never be the same as going for the first time. My blog, World In My Words, is at its infancy stage. It is basically where I document places and faces that lead me to beautiful phases. I only produce travel stories because I am not good with travel guides, costs, and road directions. The best advice I can give to all women out there who want to start traveling alone is this: don’t do it. Don’t do it unless you enjoy your own company. Don’t do it unless you fully trust yourself, your capabilities. Don’t do it unless you’re ready to get emotionally hurt. Don’t do it unless you’re fine with being a ‘cowboy.’ Don’t do it unless you can put your whole heart on it. Traveling—may it be solo or not—is too full of life to be half loved. Wow! Love the quote about the beauty in solitude! As one half of a travelling couple this really resonates as you always need some time alone! This is truly inspiring! I loved reading the interview and the pictures are amazing. I have to admit, I’ve never been in any of your 4 favourite places, I’m so curious. She loved South Cebu! I know how it feels. South Cebu is like a paradise in its own way. I don’t know but South of Cebu has just lots to offer. Also, traveling solo, as we know, is really quite unusual for a woman. And she’s right, she would always get to be asked the question why she is traveling alone. In a narrow-minded perception, she’s spending time alone because of something that has happened in her life, but on a frequent traveler’s view, she’s just enjoying herself. Great feature, Marge! Great story and an awesome source of inspiration for traveling. Traveling solo is another thing altogether. I loved her advice for solo travelers. I know it’s not for me 🙂 . I love to share things of nature and beauty with my family and/or friends too much. What an enjoyable profile and interview to read about a fascinating woman who knows how to grab hold of life with both hands. Mikee is someone that many would look up to for her strength and determination to experience and enjoy as much of the world as she can. More power to her and to those who would seek to follow her! Such an inspiring story. Being a solo traveler, I totally can relate to what she says! I loved the Philippines a lot last year, and was able to travel to the mountain province, Cebu and Palawan regions – The country remains my favourite. Kudos, girl! Happy & safe travels! Glad that you were able to visit my country and that you enjoyed your stay. Great post Marge. Just like Mikee, I fell in love with South Cebu, the way of life, the people, the language, so much that we packed our bags and set up a home here. 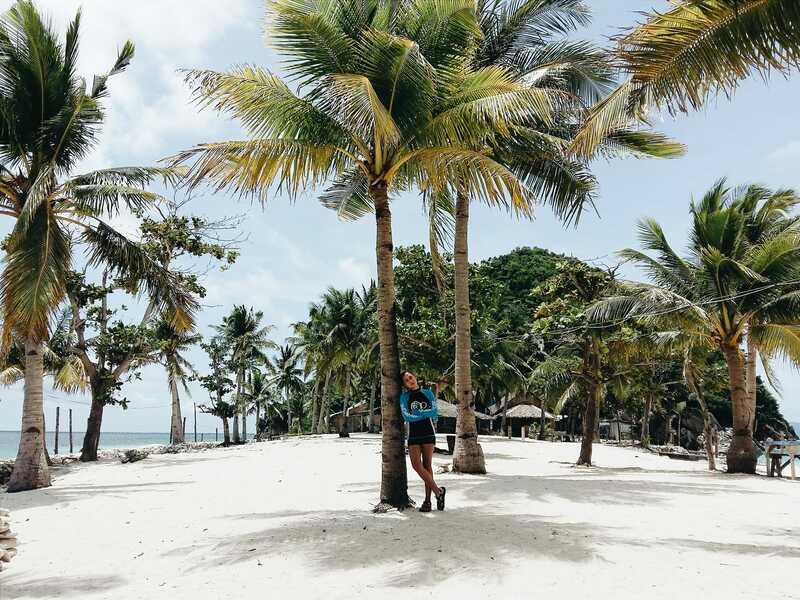 I enjoyed reading Mikee’s reasons for the love of traveling alone. I found myself nodding with what she said. It made me think why solo travel is quite new to our compatriots. During a behavioral study back in school, our personal space in the Philippines has always been smaller . Most of us like being in clusters and traveling in groups due to our extroverted nature and the nature of pakikisama, hence this unnecessary stigma of being alone. It is wise though to explore the beauty of solo travel because it nurtures us in a completely different way.